Home Town Mini Storage offers clean and secure gated storage facilities at extremely affordable rates. Self Storage, you keep the key. We are a secured facility with around the clock surveillance. Climate controlled and NON-Climate controlled units available. Home Town Mini Storage offers monthly storage unit plans with affordable month to month leases. To Rent Your Storage Unit Online Click Here Or call (936) 433-9371 for an appointment. To make a payment enter your unit number and click the pay now button. 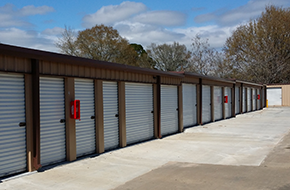 If you are looking for a secure place to store some of your belongings, look no further than Home Town Mini Storage in Livingston, TX. We service both residents and businesses with top-quality storage solutions. Over the years, we have built a strong reputation for providing clean, high-quality storage facilities. 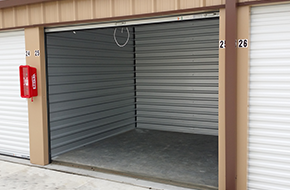 We offer a variety of different storage unit sizes, with 10’ x 20’ units as our largest size. Each unit has a concrete floor that is designed to keep your belongings clean and dry during storage. Choose one unit that suits your size or rent multiple units if you need more space. We rent our units out on a month-to-month basis, so you can determine how long you need to keep the storage unit. Although our storage facility is surrounded by security fences and gates, self storage unit renters can enjoy 24 hour access. We are on call and available after hours, so no matter what time of day or night it is, you will have access to your storage unit and your belongings. Our facility is also lighted for added security. 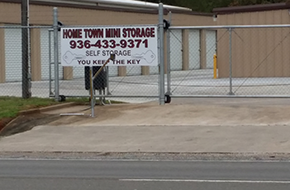 Call or visit Home Town Mini Storage in Livingston, TX today. We can provide you with details on our low monthly rates and set up your contract today!